I am always a fan of picture quality of pictures taken with the help of Nokia mobile phones. 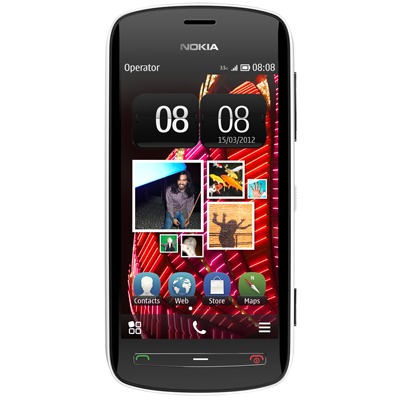 I have thousands of pictures in my collection which I have taken with Nokia handsets like Nokia 6151, Nokia 5800, Nokia X6 etc. I have used many other mobile phones from different manufacturers to capture pictures; however, all of them look failed in front of similar Nokia phones. My one of reasons to buy Nokia handsets is their good picture quality. 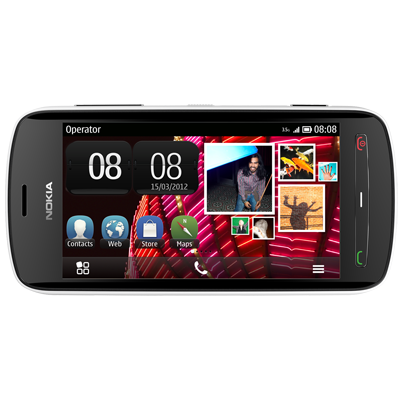 Now, Nokia has come with new revolutionary mobile phone Nokia 808 PureView which is strengthened with amazing 41 MP camera. If you are reading this line for first time then you may find it a joke; however, it is a big reality. 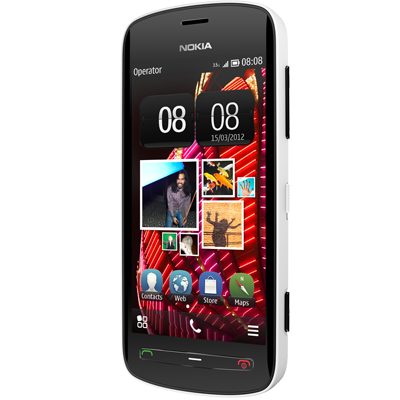 It is a future smart phone from Nokia with advance 3g features. Every person who loves to capture pictures with his mobile camera will like to buy it. 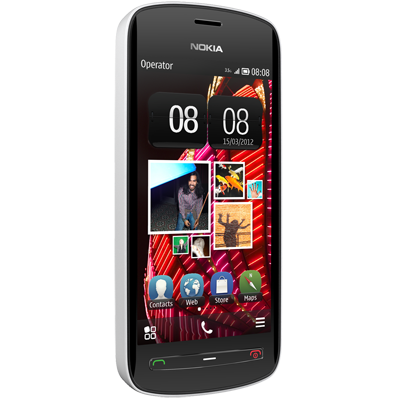 Soon, this phone will become part of our life. 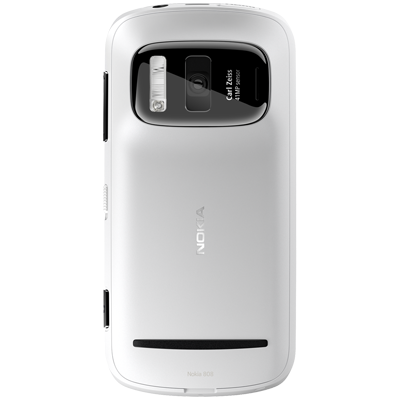 Below watch pictures and video of Nokia 808 PureView.